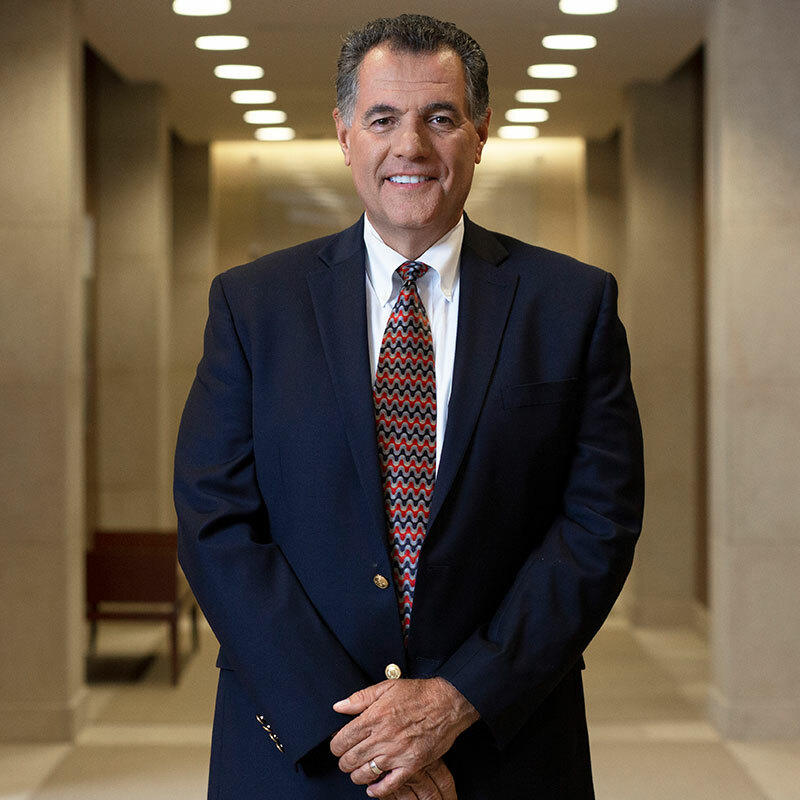 John J. Holevas serves as President of WilliamsMcCarthy LLP and is a partner in the firm’s litigation group, concentrating his practice in commercial and complex civil litigation. Mr. Holevas represents clients in both the federal and state courts and has vast jury trial experience, having litigated cases for manufacturers, insurance companies, financial institutions, health care providers, as well as individuals. In the area of insurance litigation, he has litigated matters for numerous insurance companies, including Liberty Mutual Insurance, Travelers Insurance, West Bend Insurance, Royal and Sun Alliance Insurance, Cincinnati Insurance, and Zurich America. Mr. Holevas has experience in intellectual property and patent matters serving as cocounsel for a variety of landmark biotech patent cases on behalf of Monsanto and DeKalb Genetics Corporation. As President of the Board of Directors of WilliamsMcCarthy LLP, Mr. Holevas sets and oversees policy in management of the firm. Other management experience includes serving on the Board of Directors of various not-for-profit corporations and other civic and community organizations. Mr. Holevas has received an AV rating*, the highest rating for legal ability and ethics from Martindale-Hubbell® and has been selected by his peers for inclusion in the Leading Lawyers Network, a distinction awarded to only the top 5% of all lawyers in the state of Illinois. *Martindale-Hubbell is the facilitator of a peer review process that rates lawyers. Ratings reflect the confidential opinions of members of the Bar and the Judiciary. Martindale-Hubbell Ratings fall into two categories — legal ability and general ethical standards. CV, BV, and AV are registered certification marks of Reed Elsevier Properties, Inc., used in accordance with the Martindale-Hubbell certification procedure’s standards and policies. 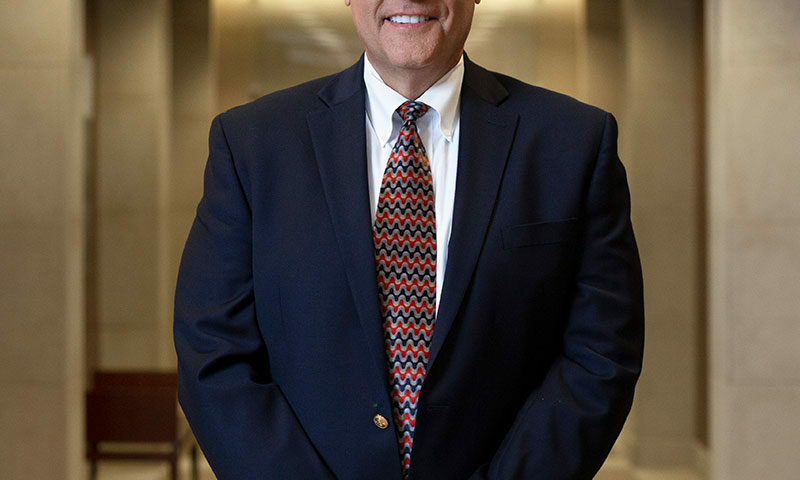 Mr. Holevas has actively participated in the Illinois State Bar being a former contributing author to the Illinois Courts Bulletin and has served numerous terms in the Illinois State Bar Association Assembly. He has also served on the standing committee of the Civil Practice and Procedure Council, as well as the Federal Civil Practice Section Council. He has been a frequent speaker at continuing legal education seminars and also is active in the Illinois Association of Defense Trial Council and the Defense Research Institute.